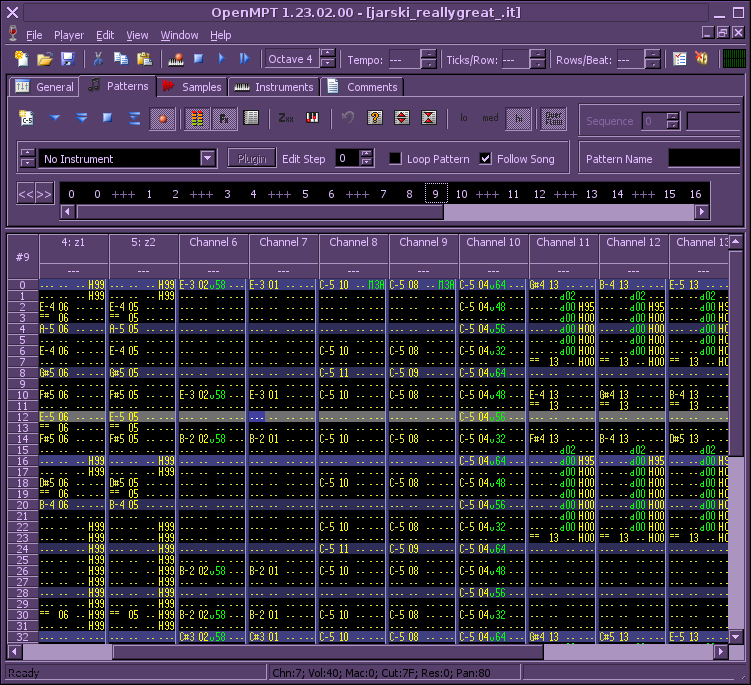 This is the OpenMPT version of my song "Jarski is a really great guy". I'm pleased with this song, I think it might be one of my greatest works ever. The true length of the song is 2:35, but the length of this mp3 is 4:51 because it loops.